The Library of Science is researching how CDs age. The Library of Congress, usually in the business of preserving media, is now embarking on a program to destroy optical disks. And if you donate your old CD collection, the institution will wreck all of them for you. But it’s not the result of misdirected rage over how much space CDs take up at the office. It’s for science! The goal is to figure out how quickly different CDs age and why. CDs were designed to be easily mass producible and cheap. And though they can be made into beautiful art, they were never meant to last forever. But as artifacts of a historic era (ah, the 98 Degrees days) the Library of Congress is tasked with archiving them. But will they keep? 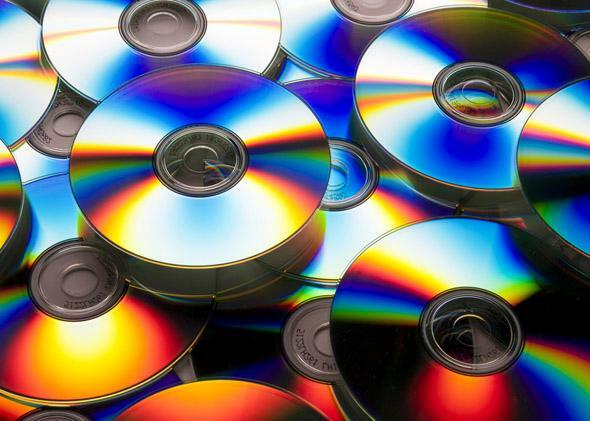 As the Atlantic reports, it turns out that though CDs look like they were standardized long ago, the exact formulations of the plastic and reflective materials changed often between manufacturers. In fact, CDs that were made around the same time by the same company may age very differently. And since all of the processes are proprietary, no one can know exactly what’s in the CDs or how they were manufactured. Overall, blank CDs that were meant be burned once (all those precious mixes!) and rewriteable CDs degrade the fastest. But within the commercially produced category it’s hard to tell how a CD will survive the aging process. Only one thing’s for sure: “If you want to really kill your discs, just leave them in your car over the summer. That’s a really great way to destroy them,” France said.